It’s easy to get caught up in the day-to-day and lose sight of important business-building activities like review and planning. 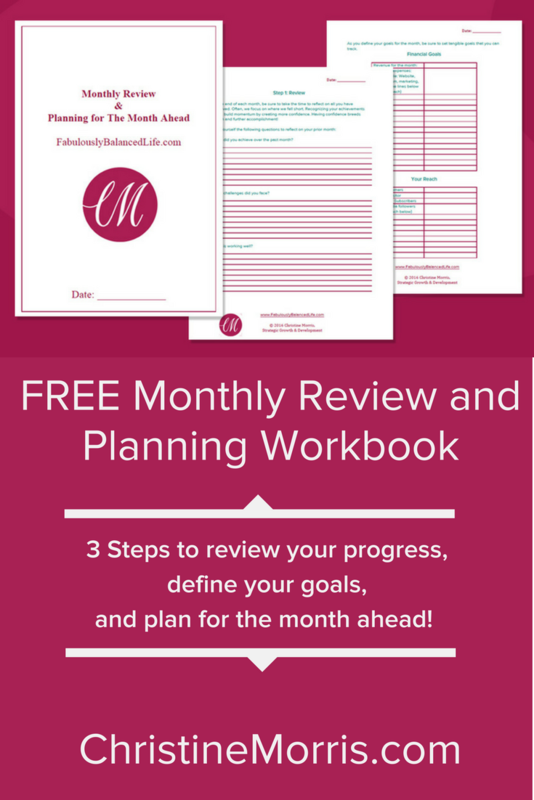 That’s why I created The Monthly Review & Planning Workbook to walk you through our three steps to review the previous month and plan for the month ahead. 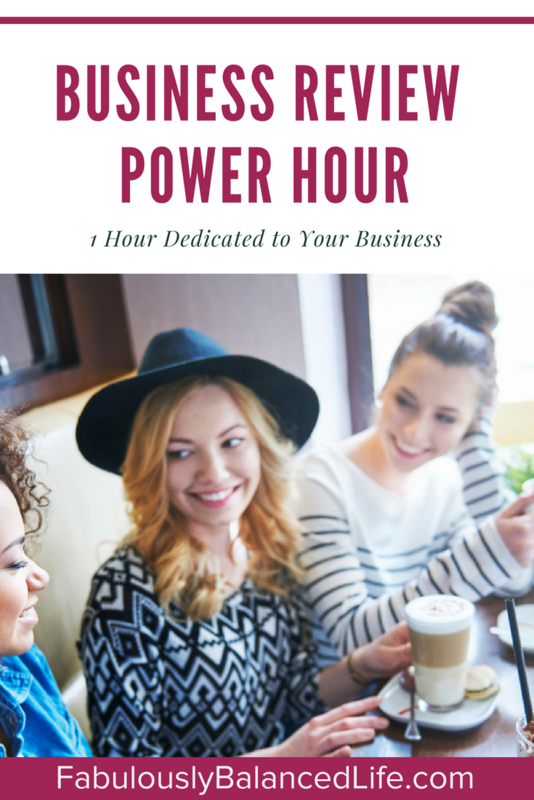 Download Your FREE Workbook and Join the Monthly Power Hour! Success! Now check your email to confirm your subscription and receive your workbook. The Monthly Review & Planning Workbook walks you through 3 simple steps to review the previous month and plan for the month ahead. It’s time to make time for those important business-building activities! To get the most of your monthly review, join me for a LIVE POWER HOUR! Each month, I’ll be coaching live and helping you set your goals and get a plan in place to focus on the activities that will provide the biggest impact. Regular review of any goal allows us to make decisions and readjust our approach. It allows us to catch what isn’t working or add extra focus where it may be lacking. The Monthly POWER HOUR is your time to focus on your vision and your business. It’s your time to do the work you have been putting off and create a plan to be more productive and focus on those activities that will make the biggest impact in your business and your life! Download Your FREE Workbook and Your Join Our Monthly Power Hour!